SIOUX CENTER – The silent auction at Promise Community Health Center’s 10th annual “An Evening of Promise” Celebration and Fundraiser on Thursday, Oct. 18, has something for everyone. 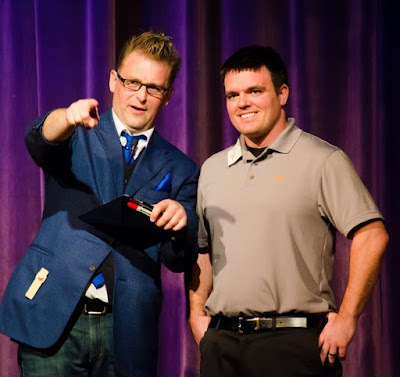 The auction includes items ranging from autographed Green Bay Packers and Minnesota Vikings footballs to to a catered pork loin meal for up to 20 people in your home to handcrafted quilts to various gift certificates. As an added benefit for participants in the auction, Ground Effects of Sioux Center has provided a $20 gift certificate for people who place a bid on any item. Each family can receive one certificate. Ground Effects will pass on 10 percent of the total sales from the certificates redeemed by the Nov. 3 expiration date as a donation to Promise. The annual event, which serves as Promise’s primary fundraiser every year, also will feature amazing entertainment from comedy mentalist Arthur Fratelli and a fine dinner by The Triple Box. Doors will open at 5:30 p.m. at Terrace View Event Center in Sioux Center. Tickets still are available by calling 712-722-1700. 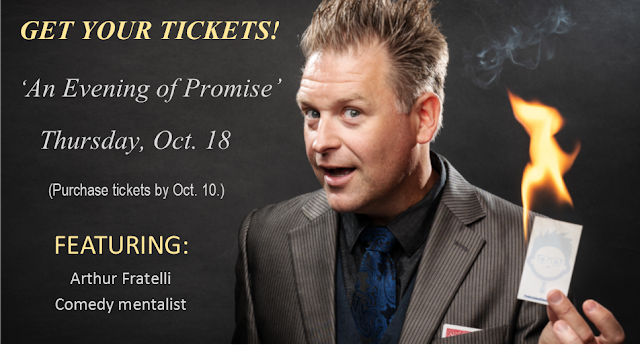 To learn more about the event, visit: https://promisechcnews.blogspot.com/2018/10/fratellis-one-of-kind-comedy-mentalism.html. 4 Brothers Grill & Bar of Sioux Center – $150 gift card. Green Bay Packers – football with printed signatures of players and coaches from 2017 team. Minnesota Twins – autographed Tony Oliva print. Henry Doorly Zoo and Aquarium of Omaha, NE – four admission passes. 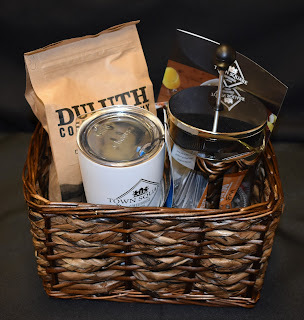 Town Square Coffee House + Kitchen in Orange City – coffee basket with French press, vacuum insulated mug and more. Kansas City Royals – four View Level seat tickets during 2019 season. Casey’s General Store – $50 gift card. Nancy Dykstra – wine, movie and chocolate basket. Great Plains Zoo in Sioux Falls, SD – two adult and two youth one-day passes. Rent-All Inc. of Sioux Center – Free one-day rental of 13x13 inflatable. 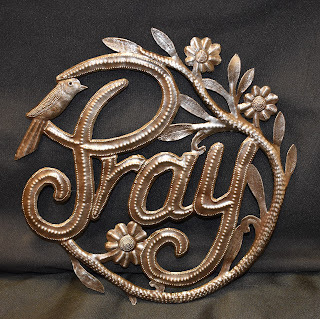 Vi Bella Jewelry of Sioux Center – “PRAY” metal art. Wells Blue Bunny of Le Mars – two Delicious Dozen booklets with 12 coupons for free ice cream and novelties. Grand Falls Casino & Golf Resort of Larchwood – One night stay and two lunch buffets. Holiday Inn Express in Sioux Center – one-night stay. Pizza Ranch of Sioux Center – five free large pizza coupons. 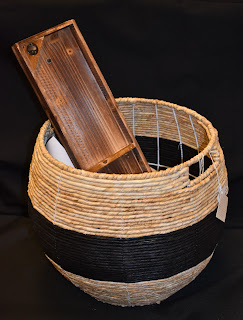 Nancy Dykstra – Holland basket with miscellaneous items. Amanda DeKoster / Truly You Boutique – Hat and scarf. Bob’s Drive Inn of Le Mars – $50 in gift certificates. Hy-Vee of Sioux Center – $25 gift card. All Seasons Center of Sioux Center – six one-day youth admission passes. Travel Advantage of Sioux Center – three-piece travel set. Tammy Bonnema / Mary Kay – Timewise Miracle 3D. First Reformed Church Care Quilters of Sioux Center – queen-size, four-patch handcrafted quilt. Landsmeer Golf Club of Orange City – Certificate for four rounds of golf with cart. 10th St. Pub of Alton – $50 in gift certificates. Amy McAlpine – Oreo cheesecake. Casey’s Bakery of Sioux Center – certificate for basic decorated half-sheet cake. Hampton Inn of Orange City – one-night stay. Don’s Food Center of Orange City – $25 gift card. Lavish Nails of Orange City – $20 gift certificate. 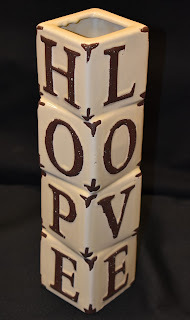 Faith Schiltz – “HOME/LIVE/HOPE/LOVE” vase. Courtyard by Marriott of Sioux Falls, SD – one-night stay. Sioux Falls Canaries baseball team – voucher for four tickets during 2019 season. Sioux Falls Stampede hockey team – voucher for four gray-level tickets during 2018-19 season. 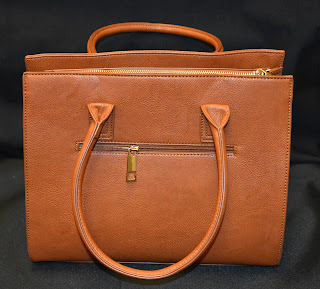 Maurices in Sioux Center – bag with $10 gift card and two $5 off coupons. Sioux Center Chiropractic Wellness Clinic of Sioux Center – certificate for one-hour massage. Jill Mulder / Thirty-One Gifts – children’s fun bag packed with variety of items and $15 gift certificate. Kum & Go – $50 in gift cards. Pat’s Jewelry Centre of Sioux Center – Elle Sterling Silver CZ pendant. Cedar Rock Grill of Rock Valley – two buffets and two large pizza gift certificates. Picture this Photography of Sioux Center – Certificate for indoor or outdoor family photo session and DVD of photos. Culver’s of Sioux Center – two Custard for Year booklets with one certificate for each of 12 months. The Triple Box of rural Orange City – bottle of wine and pork loin dinner for group of up to 20 people in your home. Kae Van Engen / Tastefully Simple – mug and two-cake mix set. Sioux County Conservation Board – one-night camping and one annual vehicle pass. 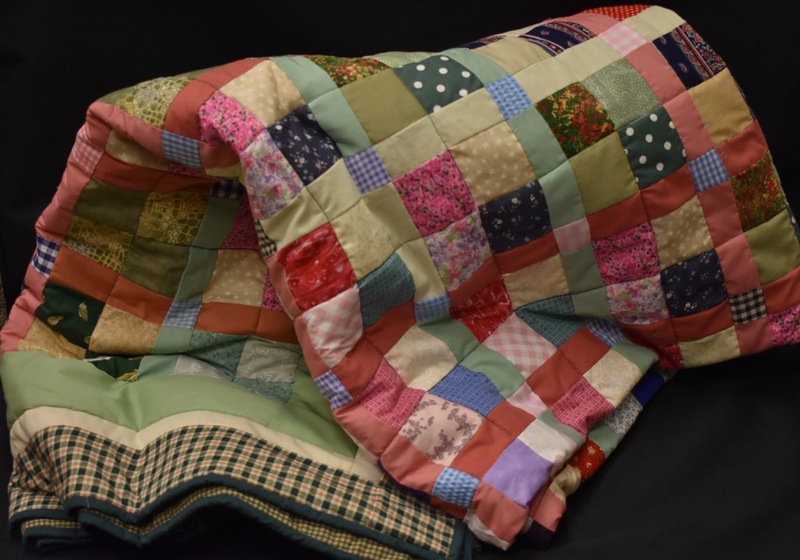 Donna Muilenburg – baby receiving blankets and quilts. Sky Zone Trampoline Park in Sioux Falls, SD – four 30-minute jump passes. Greenworld of Sioux Center – three $150 gift certificates. Dordt College Recreation Center of Sioux Center – one-year family membership. Center Sports of Sioux Center – $25 gift certificate. 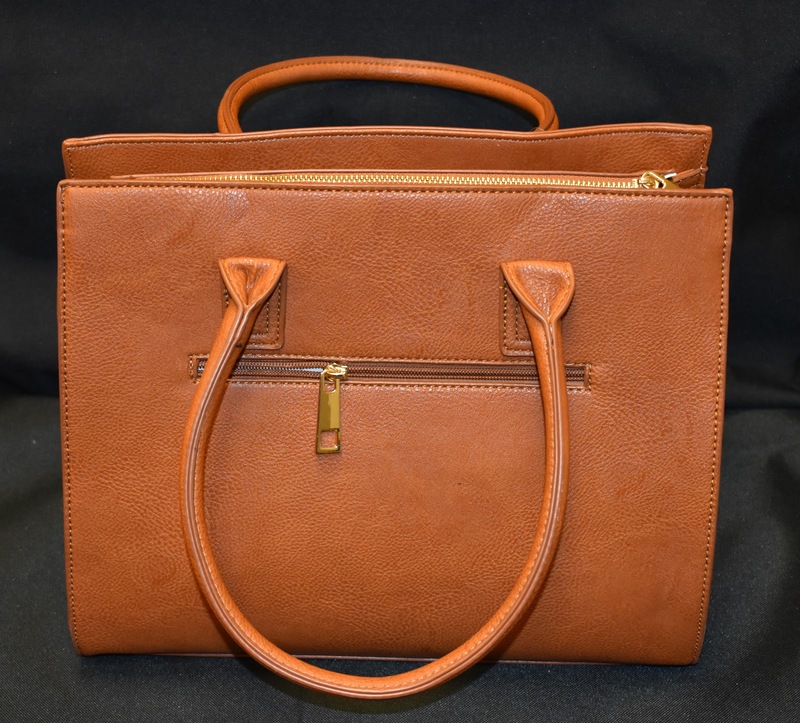 Three:Twelve Boutique of Sioux Center – two-purse combo with 20 percent off coupon. Jessica Bonestroo Photography of Hull – certificate for indoor or outdoor family photo session and DVD of photos. The Durham Museum of Omaha, NE – Family day pass. Washington Pavilion in Sioux Falls, SD – four admission vouchers. Epic Home Realty of Sioux Center – “HOME” wooden decor sign. Snap Fitness of Sioux Center – one-month membership and three free smoothies. Cupcake Goodies of Hospers – dozen cupcakes. Nancy Dykstra – blanket and picture frame basket. The Ridge Golf Club of Sioux Center – certificate for 18 holes for four people with cart. Pizza Hut of Sioux Center – two free medium pizza certificates (specialty and one-topping). LaunchPad Children’s Museum in Sioux City – four single-day child admission passes.Bridges Bay Boji Splash of Arnold’s Park – six one-day water park guest passes. Roslyn Punt / Farm Girl Creations – wooden “SNOW” sign and snowflake string art piece. Ver Hoef Automotive of Sioux Center – two lube/oil/filter and wash job gift certificates. Furniture Mart of Sioux Center – basket, blanket and shelf. The Fruited Plain Cafe of Sioux Center – three flatbread pizzas and four house salads. CT Custom Vinyl Design of Hull – “Family Fresh Pumpkins and Hayrides” sign. Northwestern College Theatre Department of Orange City – five gift certificates to show of choice for 2018-19 season. Chicago Cubs – autographed photo of Kyle Schwarber. Linden Enterprises of Rock Valley – four fleece blankets. Cosco of Sioux Falls, SD – $50 gift card. ServiceMaster of Orange City – one “main floor” carpet cleaning (3 bedrooms, hallway and living room). Pest Pros of Sioux Center – fall centerpiece. Holland Plaza of Orange City – four movie theater admission tickets. Expressions Floral & Home Decor of Sioux Center – fall wooden photo hanging. P’s Pizza House of Orange City – $20 gift card. 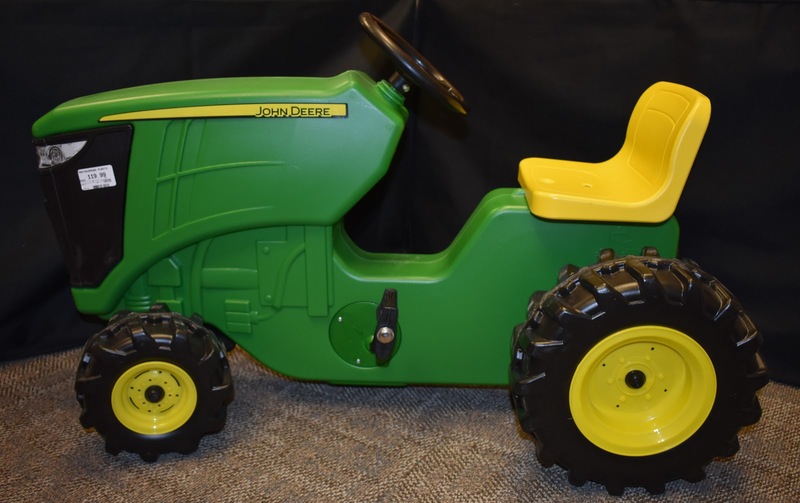 Tiffany and Tyler Armstrong – John Deere pedal tractor. Evie’s Hallmark of Sioux Center – puzzle frame. April’s Floral Boutique of Orange City -- fall decor. Bomgaars of Orange City – $50 gift card. Fareway in Orange City – $50 gift card. Chef Kev of Orange City – three-course, catered, fine dining meal in your home. Family Crisis Centers of Sioux Center – Bath & Body Works gift set. Minnesota Wild – Hockey puck and photo autographed by center Joel Eriksson EK. SIOUX CENTER – Promise Community Health Center of Sioux Center announces the hiring of Amy Kleinhesselink and Emily Tuschen as joint chief executive officers. They also will continue in the current leadership roles with the health center. Kleinhesselink has served as the chief financial officer of Promise since 2013. Tuschen was promoted to chief operating officer in January 2018. Don Ortman, board president of Promise, said the health center has thrived under their direction in these leadership responsibilities and expects it to continue to grow into the future under their shared leadership as co-CEOs. Kleinhesselink, 41, earned a degree in accounting and business administration from Northwestern College in Orange City in 1999 and obtained her Certified Public Accountant license in 2000. She served as the senior accountant at the KPMG LLP location in Omaha, NE, 2000-03, and Leo A Daly in Omaha, 2003-04; revenue recognition analyst for Transactions Systems Architects of Omaha, 2004-05; and audit and accounting manager at Van Bruggen & Vande Vegte P.C. in Orange City, 2005-13. Since then, she has had an integral role in overseeing Promise’s growth as the CFO. Tuschen, 32, earned an associate’s degree in nursing at St. Luke’s College in Sioux City in 2008 and a bachelor’s of science degree in nursing at Dordt College in Sioux Center in 2009. 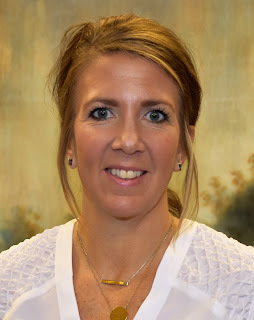 She worked at Sioux Center Health, 2007-16, and Orange City Area Health System, 2009-10, in a variety of departments, including emergency, labor and delivery, postpartum and medical floor. She started at Promise in January 2016 as a clinic nurse and has steadily moved up in her levels of responsibility at the health center. 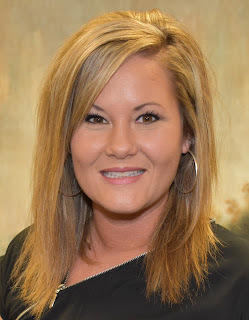 She assumed the clinic manager position in August 2016 before being named COO earlier this year. Kleinhesselink and her husband, Riley, live in Orange City and have three children, Payton, 12; Kate, 10; and Hudson, 9. Tuschen and her husband, Aaron, live in Sioux Center and have three children, Kenley, 8; Brody, 6; and Evia, 3. SIOUX CENTER – The fire inside Arthur Fratelli to perform and entertain was ignited when his uncle pulled a quarter out of his ear when he was a boy. Ever since then, it’s been the the three R’s for him . . .
Community Health Center's "An Evening of Promise"
Oct. 18, at Terrace View Event Center in Sioux Center. Get your tickets by Wednesday, Oct. 10. “The Amazing Arthur,” as he is known, will share his hilarious comedy mentalism show with the audience at Promise Community Health Center’s 10th annual “An Evening of Promise” Celebration and Fundraiser on Thursday, Oct. 18. The annual event also will feature a fine dinner catered by The Triple Box, presentation of the Addink Community Service Award to Judy Hauswald and a silent auction to support Promise's mission in the community. Tickets are on sale through Wednesday, Oct. 10. 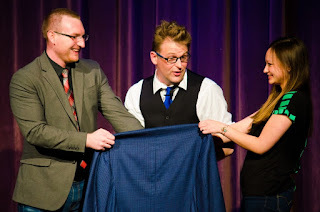 Fratelli – who lives in Papillion, NE, in the Omaha metropolitan area – travels the country doing about 350 shows per year. He’s entertained in about 30 states and on cruise ships. All along the way, he is constantly researching, rehearsing and refining his show to ensure it stays new and fresh for every audience. original and enticing for his audiences. one-of-a kind, fun performance," he says. “That was something I had to explain to a few people,” he said with a laugh. Those are the kind of stories you get when you an entertainer out on the road. But being an entertainer also gives him the opportunity to help out. Fratelli said he’s “super excited” to bring his show to Promise’s annual event to help the health center raise funds to support its mission in the community. Promise Community Health Center invites you to its “An Evening of Promise” Celebration and Fundraiser on Thursday, Oct. 18, at Terrace View Event Center in Sioux Center. Purchase your tickets by Wednesday, Oct. 10. Tickets can be purchased online at promiseevent2018.eventbrite.com or in person at Promise CHC, 338 1st Ave. NW, Sioux Center. Or, you can mail in or drop off this ticket form. Click here. Tickets are $40 for adults and $20 for youth up to 18 years old. To learn more about Promise Community Health Center’s 10th annual “An Evening of Promise” Celebration and Fundraiser, read this preview story at promisechcnews.blogspot.com/2018/09/the-amazing-arthur-to-highlight.html. For more information, please contact Derrick Vander Waal at 712-722-1700 or derrick@promisechc.org. Natural Food Holdings of Sioux Center again will serve as the primary corporate sponsor for Promise Community Health Center’s “An Evening of Promise.” Several other area businesses also are supporting the annual event with generous sponsorship donations, including Premier Bank; Proactive Physical Therapy & Sports Rehab; UnitedHealthcare; American State Bank; Cain Ellsworth & Co.; Peoples Bank; Premier Communications; Northwest Bank; Woods, Fuller, Shultz & Smith; and Van Engelenhoven Agency.